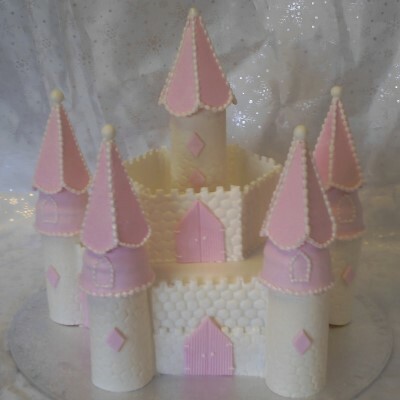 We have completed countless unique birthday cakes throughout the years. See our favourites within our gallery. 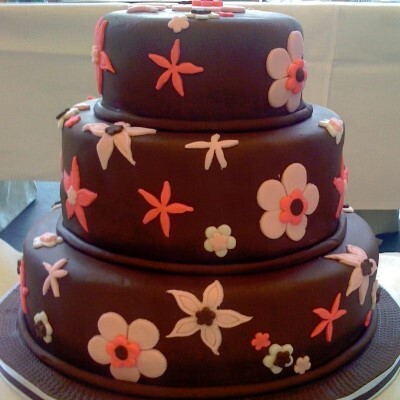 Religious Occasions are very special days and require a delicious cake! 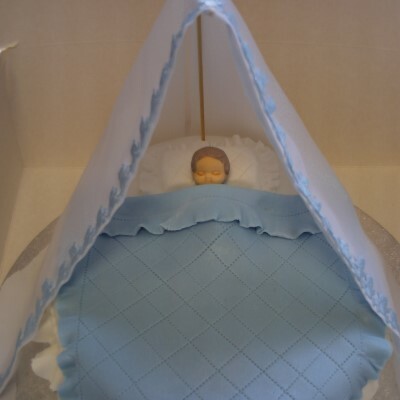 see our Religious Cakes Gallery. Welcome to our Website. 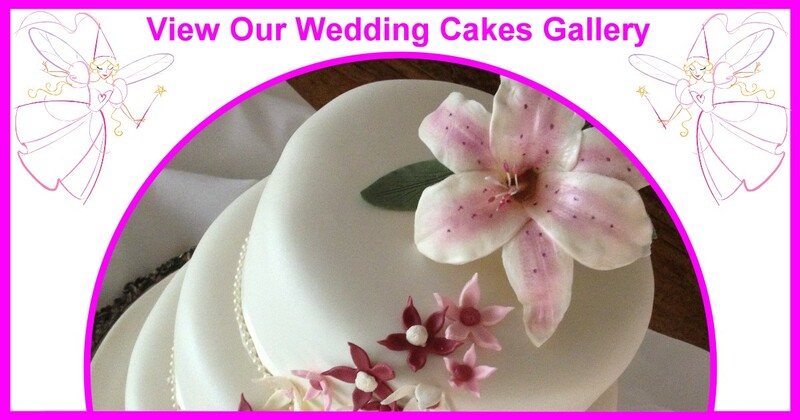 We provide a whole range of services for those who are looking for the cake that is out of the ordinary. 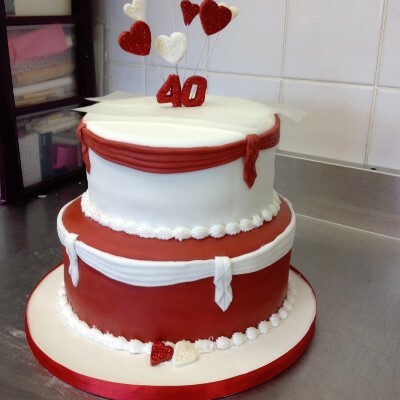 Our cakes range from the classic wedding cake to the outrageous novelty cake and all those personalised cakes in between.